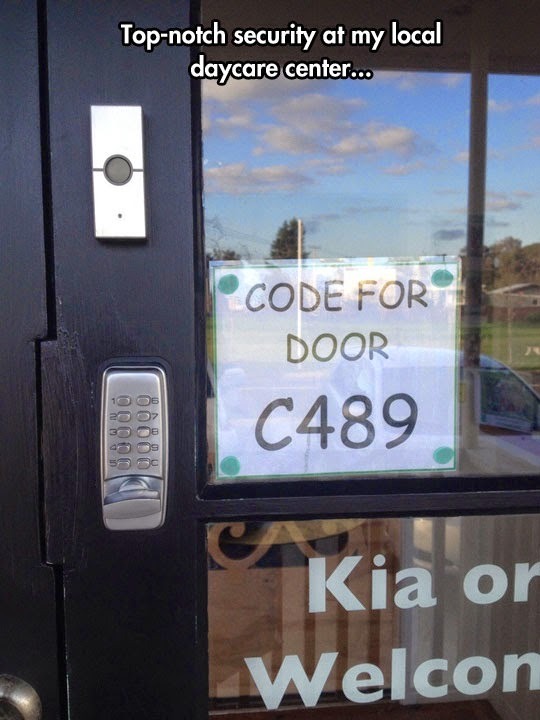 If you're going to do something like this, why bother having a locked door in the first place? Can They Really Be Called Backups Then? I Can't See The Difference. Can You? Click It And See What Happens?